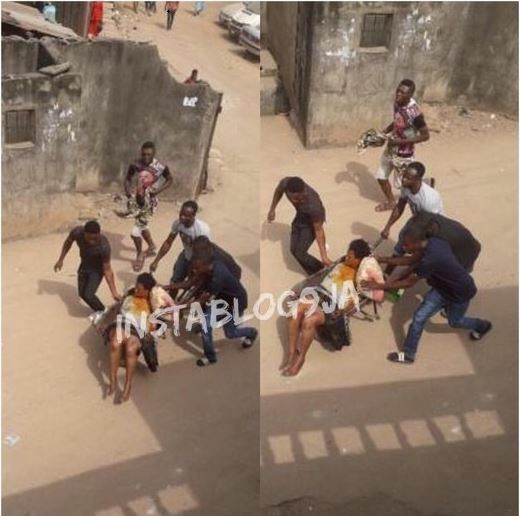 A woman has attempted taking her life by drinking sniper after quarreling with her husband in Lagos. A Nigerin woman might likely lose her life after allegedly gulping a bottle of popular insecticide, Sniper, this morning, in Ogudu, Lagos State. The woman who is currently battling for her life reportedly took the dramatic action after a misunderstanding with her husband, coupled with their landlord’s decision to give them a quit notice. It was gathered that their fight always stems from the fact that the husband, who is poor, is constantly cheating on her. The man was also accused of preventing the wife from interacting with people on their street.